Means a piece of burnt wood, Also in older times in Santorini, skiza meant the bread – rusk. 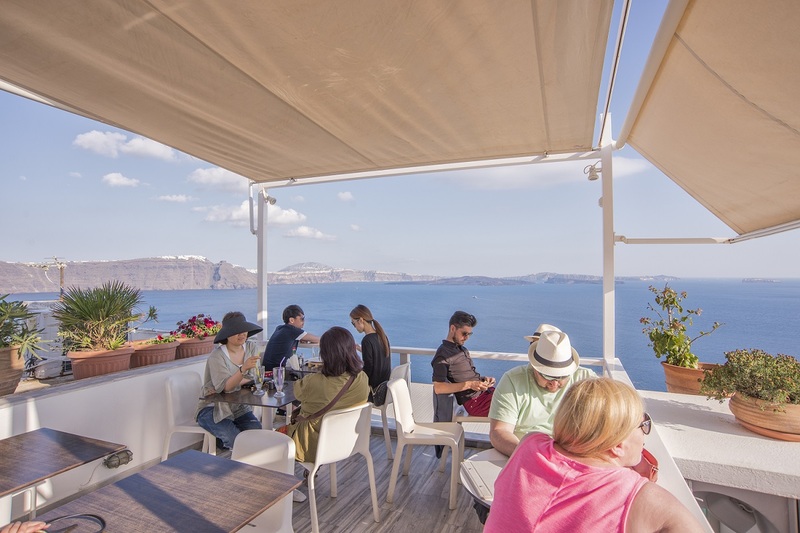 Homemade pizzas, pasta, salads and crepes savoury pies, traditional desserts and homemade ice creams in a small balcony or in the terrace upstairs enjoying simplicity and incredible view. Coffees, breakfast and fresh juices all day long. Opening early in the morning until late at night. Loved this café, especially their amazing cakes, the best Ekmek Kataifi I have ever had in my life! 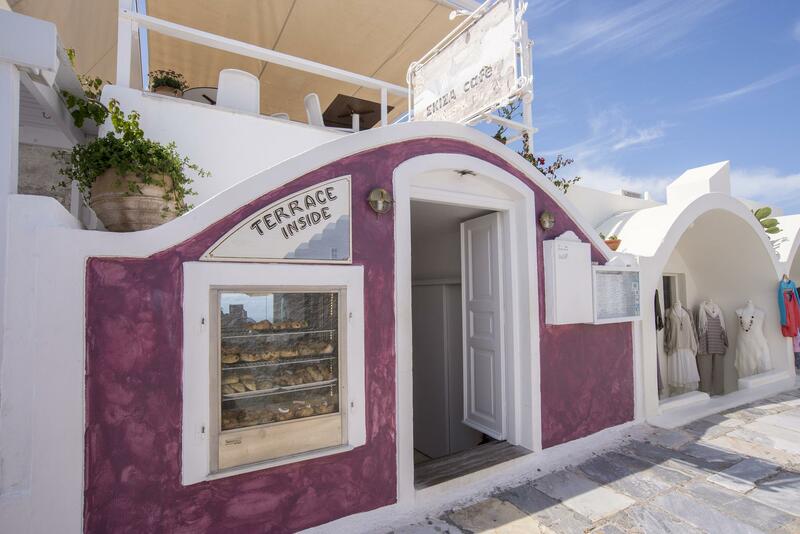 Don’t miss this fantastic Café when visiting Santorini! Proudly powered by WordPress | Developed by Codesigns.